At Giabonni's Riverside Salon & Spa we provide a wide range of waxing services which will allow you to accentuate your best features. A customized wax is designed to give even the most fragile-skinned guests a flawless service with no irritation. 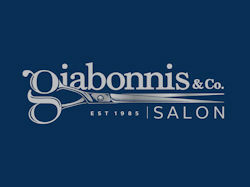 The best and most comfortable waxing you will ever have is at the hands of our team at Giabonni's Riverside Salon & Spa. Our expertise coupled with our natural wax for sensitive skin is the premier choice for hair waxing and brow shaping. Visit Giabonni's Riverside Salon & Spa in Mystic for all your waxing services.